No matter what age you are, you want to feel confident about your smile. 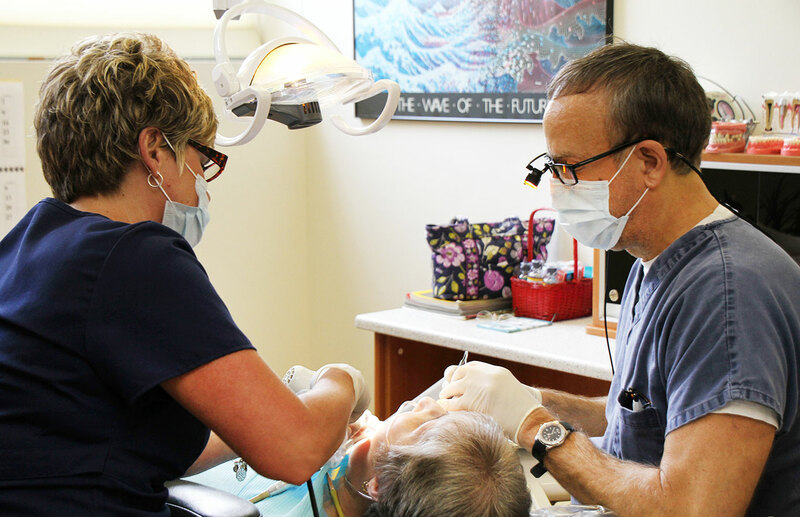 Serving patients of all ages, Dr. Rumble offers comprehensive oral care for your family. We provide a variety of dental treatments that will improve your teeth and your smile. 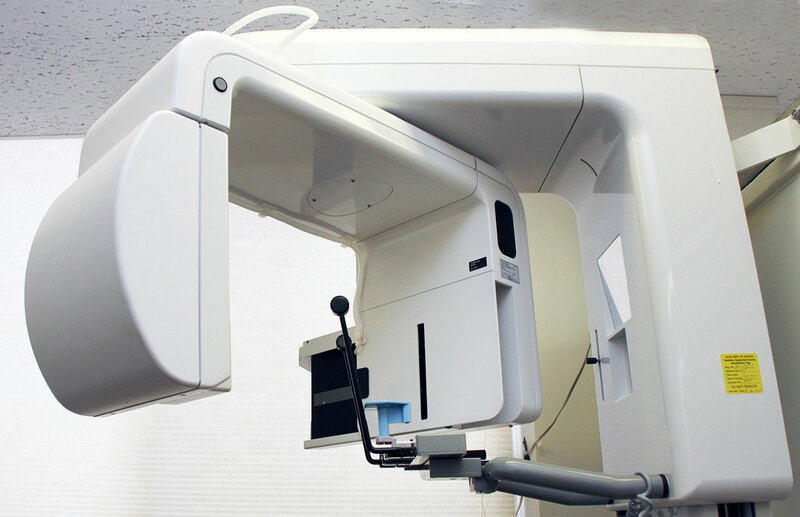 We are the only dental practice in the Albion, NY area to offer CEREC restoration services.